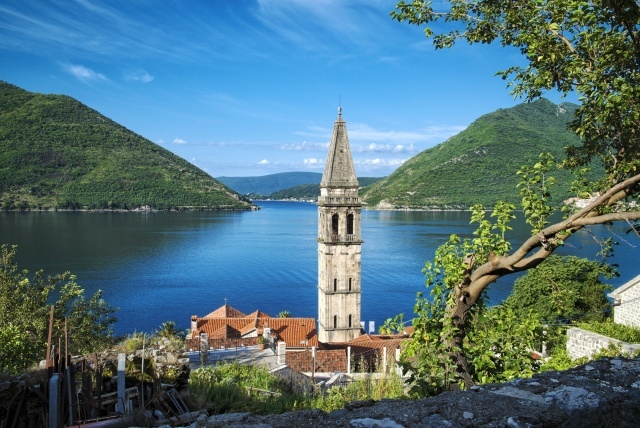 Montenegro, Kotor is a city steeped in tradition and history, with remarkable scenic views. Extending over four kilometres, the city walls that have protected Kotor for centuries. The Old City of Kotor is a well preserved town typical of the Middle Ages, built between the 12th and 14th century. Kotor is wedged between imposing mountains and a deep bay providing a stunning backdrop to this dramatic and beautiful area. 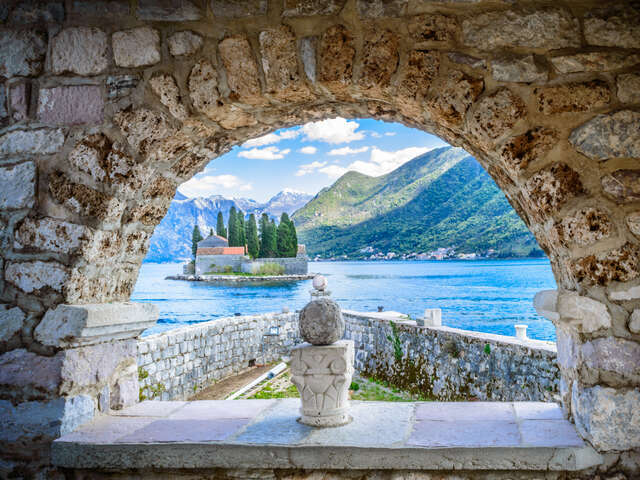 This fortified town is located on Montenegro’s Adriatic coast, in a bay near the limestone cliffs of Mt. Lovćen. Kotor is characterized by winding streets and squares, this medieval old town has several Romanesque churches, including Kotor Cathedral. It's also home to the Maritime Museum, which explores local seafaring history. 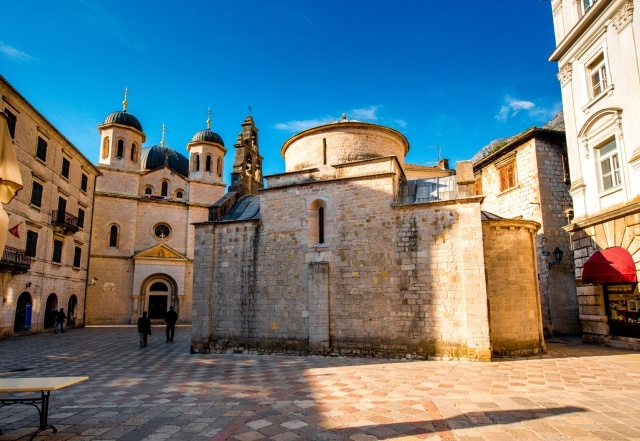 The city’s medieval architecture and numerous monuments of cultural heritage have made Kotor a UNESCO listed “World Natural and Historical Heritage Site”. The city’s sturdy walls, which started in the 9th century and were tweaked will into the 18th century, arch steeply up the slopes nearby. From a distance the walls barely visible next to the mountain’s grey facade, but at night the walls are spectacularly lit, reflecting in the water to give the town a golden halo. 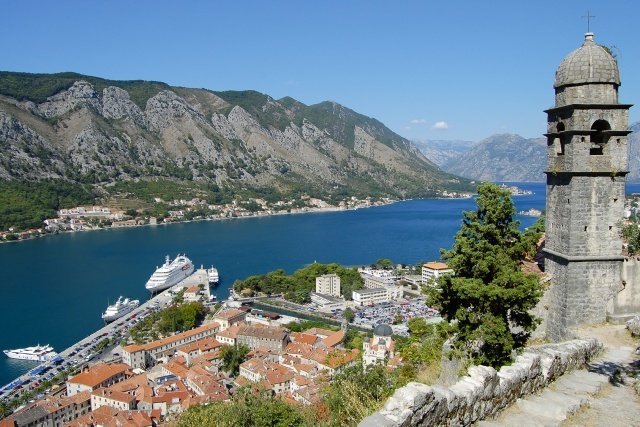 Many cruise ships now make Kotor a port of call and many land travellers also choose this on their Montenegro itineraries. 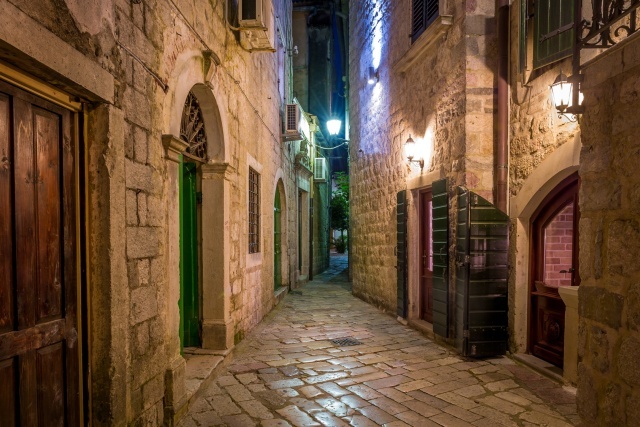 Anyone with a heart for romance, living history and architecture will find Kotor a delight.